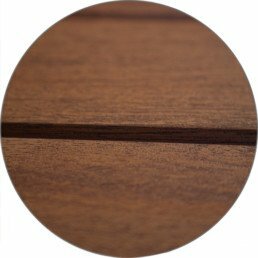 Superior Oak, Mahogany and Smooth skin techniques with “High Definition Panel Embossments” provides an authentic looking stained wood or smooth finish. 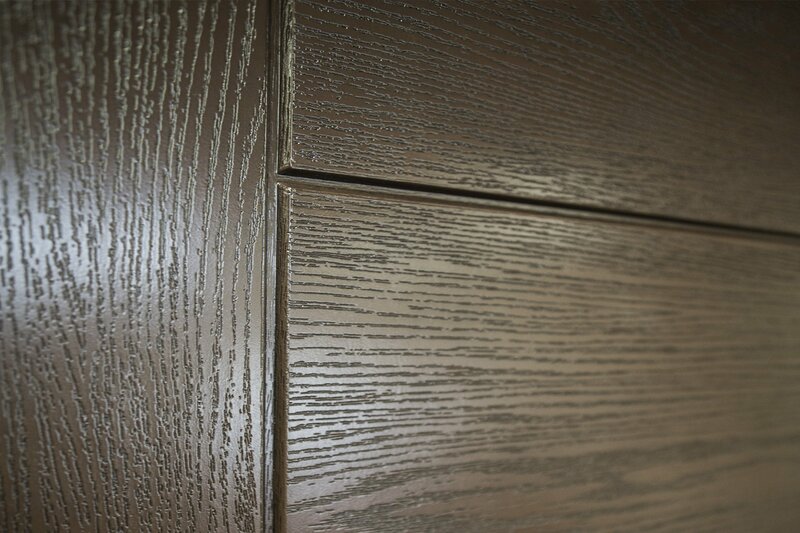 We capture and feel the warm texture of real wood without the disadvantages of wood door natural deterioration. 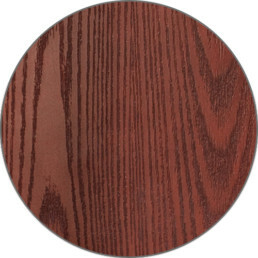 Rot resistant composite rails are waterproof to prevent moisture from entering the door core. The bottom composite rail is designed to accommodate a large range of door sweeps. A Mennie door will never splinter like wood or delaminate like steel. The World’s first PVC wrap LVL and Tongue-in-Grove rail locking system with a full-length composite style. It makes the slab fully waterproof and the strongest man-made fiberglass door. 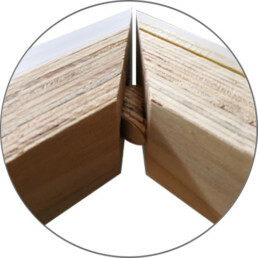 We use laminated veneer lumber (LVL) on both sides of our door for uniform dimensions and moisture resistance. Components are reliable, stress-free, and stronger than traditional lumber components so they won’t warp like wood. Our extended LVL rail allows for an extensive range of door lock hardware installation, and because it is full length of 4~5 inch LVL, it provides extra security against forced entry. 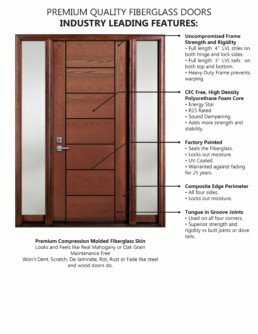 Our 100% High-Density CFC-Free doors provide 6 times the insulation of traditional wood doors. 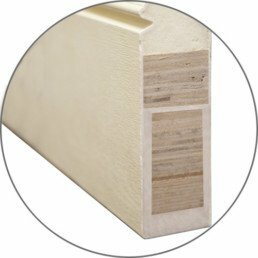 The advanced PU door core material also adds to the doors sound proofing. Both our EXECUTIVE panel and RECESSED panel doors easily meet both the demanding contractor and customer concerns. 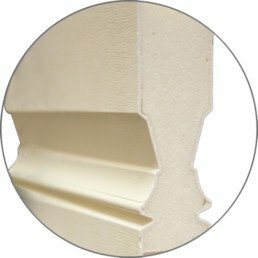 The elegantly detailed architectural panels feature deep shadow lines that add to any home’s strong curb appeal.